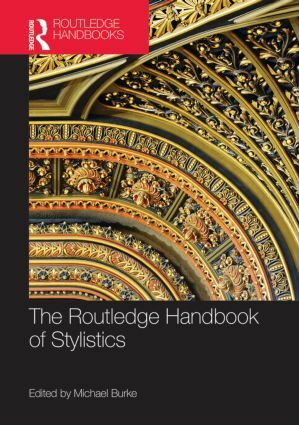 Routledge Handbooks in English Language Studies provide comprehensive surveys of the key topics in English language studies. Each Handbook focuses in detail on one area, explaining why the issue is important and then critically discussing the leading views in the field. All the chapters are specially commissioned and written by prominent scholars. Coherent, accessible and carefully compiled, Routledge Handbooks in English Language Studies are the perfect resource for both advanced undergraduate and postgraduate students.